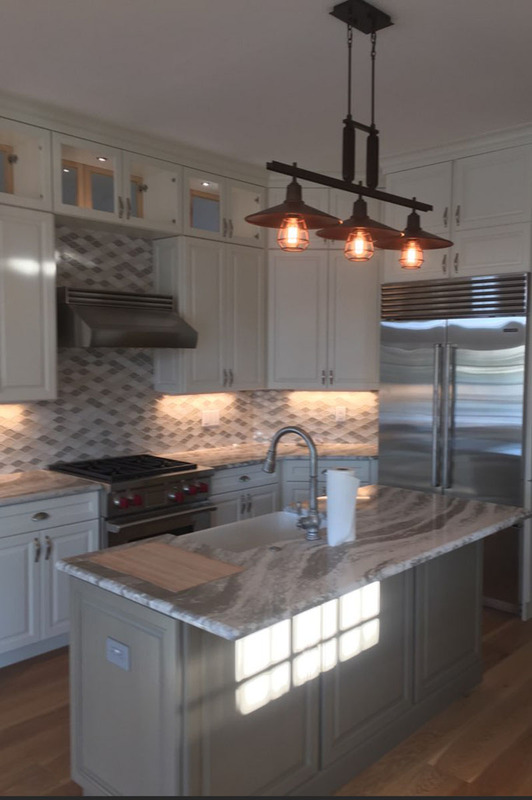 In 2015 we had a client contact us regarding a condo kitchen remodeling project they wanted to complete in the Ships Landing building on Marco Island, FL. We were able to raise the ceilings, add custom cabinets, change the lighting and open up a closed wall kitchen. This kitchen remodeling job was completed in about 2 months due to a 5 week custom cabinet order.